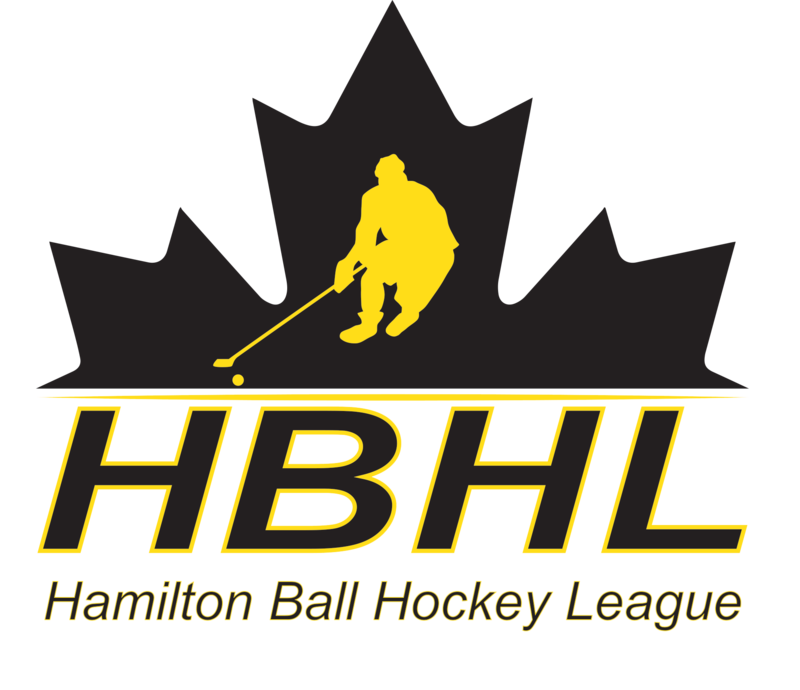 Finally an OBHF Adult League has landed in Hamilton. 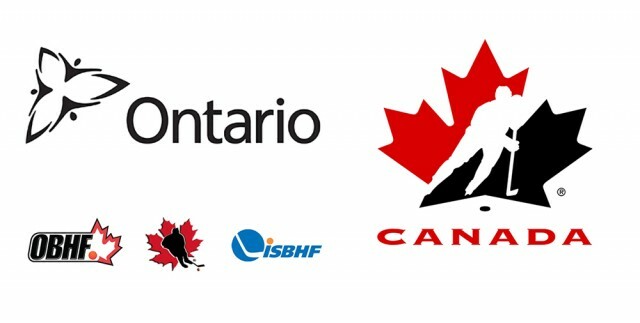 Our season starts in April register now to get your spot. 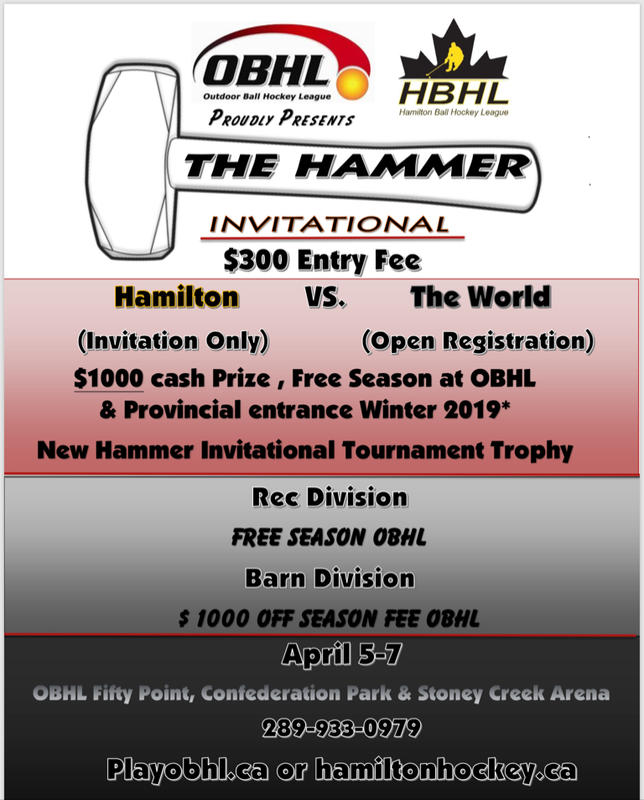 Winners will get to play in the OBHF Provincials!